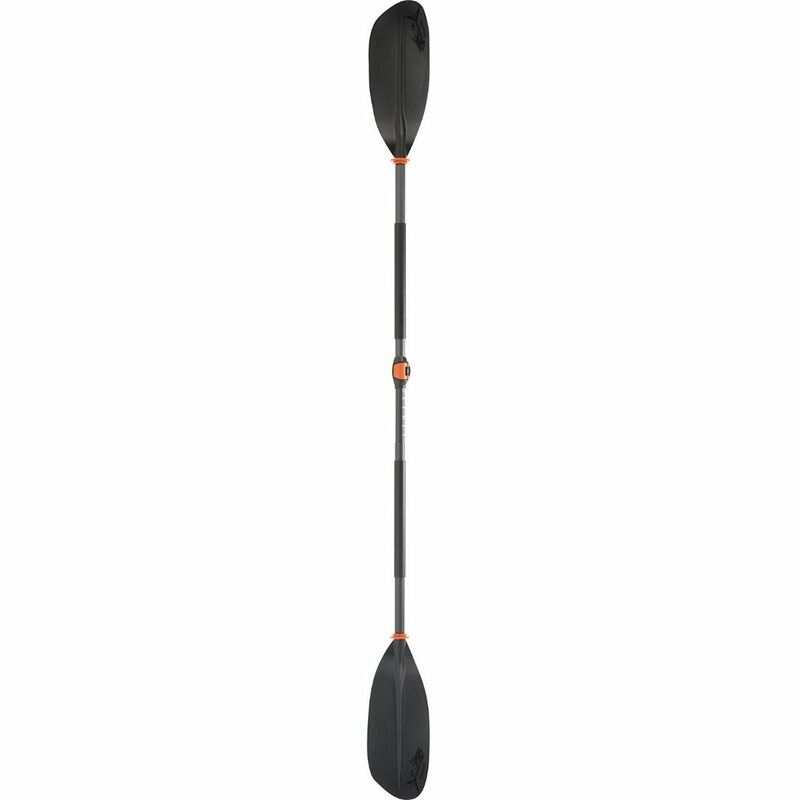 Vibrant asymmetrical kayak paddles increase efficiency of strokes, minimize blade flutter in the water-while adding unique dimensions of flair and vibrant color for a more expressive kayaking experience. Paddle angles can be adjusted for a more customized stroke, for either left- or right-hand preference. Features graphics and vibrant color on each blade adjust paddle angles to accommodate user skill-level and dominant hand preferences thoroughly tested for overall performance and durability stay dry with pre-attached drip rings.